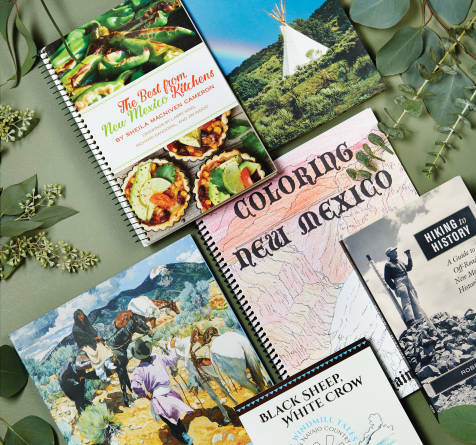 Delicious gifts for homesick New Mexicans and their culinary pals. 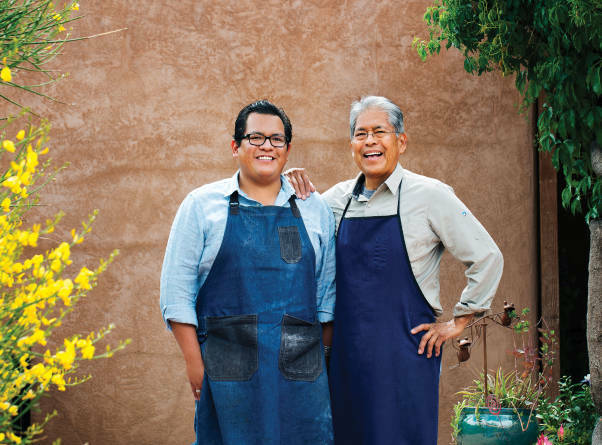 From fancy to rustic, these made-in-NM gifts will delight. Wash away that old year and enter 2018 squeaky clean—using these made-in-NM soaps and grooming potions. Shh! Santa’s packaging a sledful of treasures made in and inspired by you-know-where. 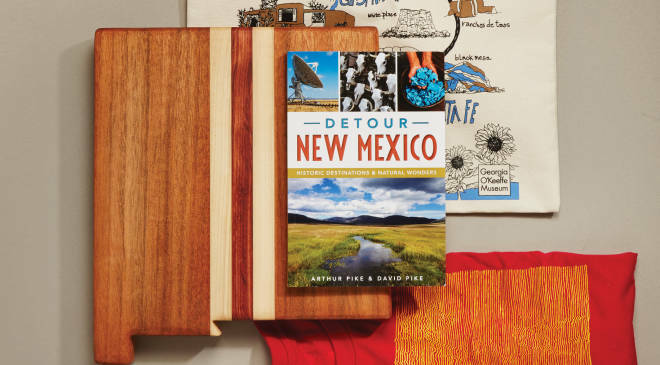 Stoke the fire and curl up with great books about New Mexico. 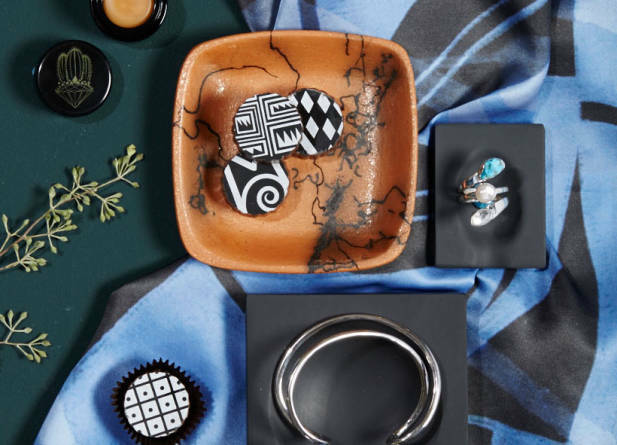 We picked a few for the cooks, artistes, and wee ones on your holiday gift list. 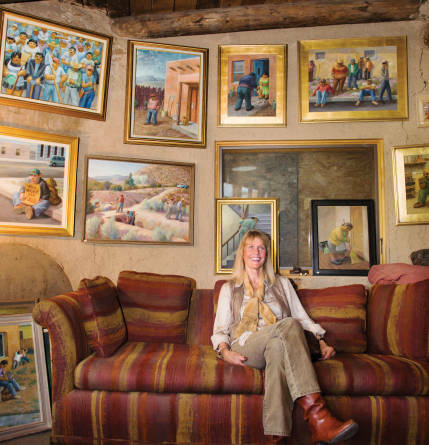 Studio tours invite visitors to connect with the state’s best artists—and check out their cool digs. A Dixon denizen describes the hard work, the frantic days, and the many rewards.